My pictures are made from digital photos, with textures and computer effects and digital painting on Canvas (unframed, 3 cm white border ) . I try to keep my works creative. 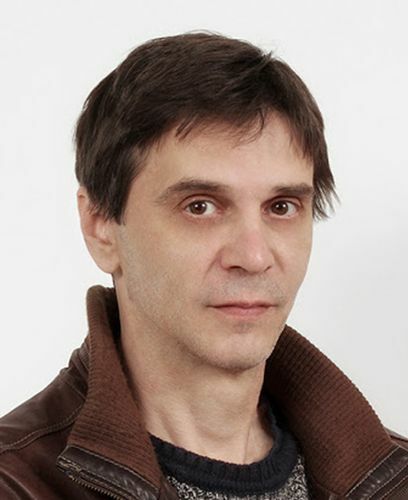 Bojan Jevtić , artist from Belgrade, Serbia ,born on February 1972 . My pictures are made from digital photos, with textures and computer effects and digital painting ON CANVAS . Hope you 'll enjoy in my artwork .